Innoventions Plaza is located behind Spaceship Earth and is home to two pavilions, Innoventions East and Innoventions West. Each center features unique exhibits focusing on scientific and technological innovations. By using imaginative displays that encourage interaction, there’s something for all ages to enjoy. Innoventions East is home to several unique attractions. 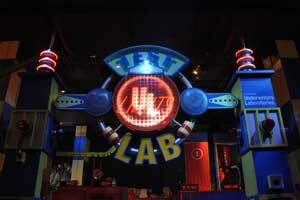 At The Sum of All Thrills, guests use math, science and engineering to design their own thrill ride; they then climb into a simulator to experience their ride in real life. StormStruck is all about extreme weather and how to prepare for it. In the Test the Limits Lab, guests become safety engineers, giving you an idea of what’s involved in making sure that products are safe for consumers. 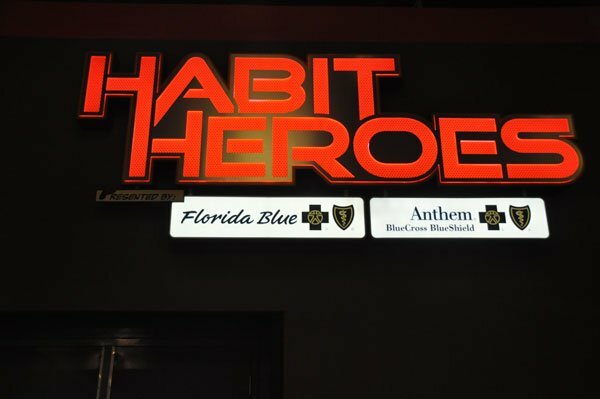 Habit Heroes is an interactive game designed to promote healthy lifestyle habits, such as a nutritious diet and staying active. In the Environmentality Corner, learn ways you can help preserve the environment. Guests may remain in their wheelchairs/ECVs to experience this attraction. There are currently 22 reviews for Innoventions East. I love things that very little people know about and this seems to be one of them. Know lines you will need to go. Great attraction for kids to get there hands on and have something to do for awhile. As a parent, I also found some of the things to be quite interesting too! 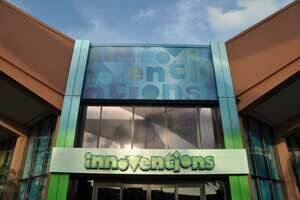 Read Full Innoventions East Reviews! You can also search for Innoventions East specific threads! Innoventions is one of those overlooked treasures where you can get a break from the Florida heat and crowds. Kids can work off some energy and learn while playing. There are tons of hands-on activities that they’ll love to experience. Give it a chance, you’ll be glad that you did. It does get busy on occasion, but that’s rare.